A person nurtured in community contributes strongly to society. 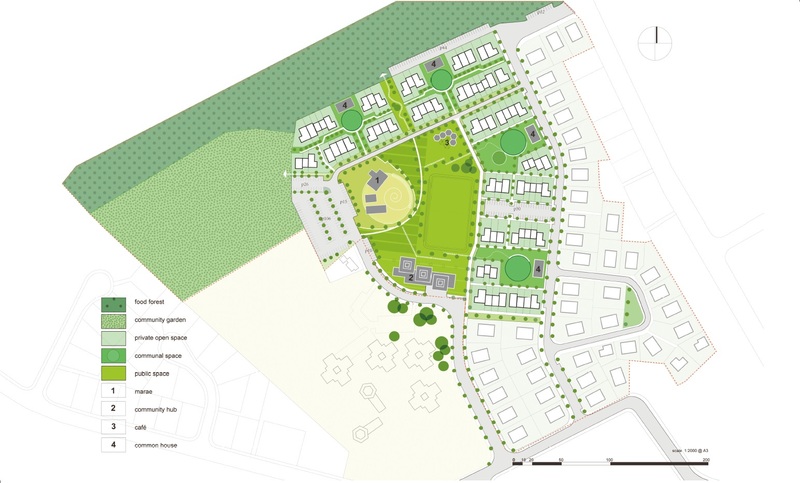 Waingakau Village - a visionary cohousing development in Flaxmere, Hastings, Hawke’s Bay. This proposed development aims to make home ownership more accessible without compromising on quality. A mixture of quality homes will be on offer, including 76 houses in a cohousing village and 44 houses in a conventional private development. Homes will be built using innovative technology and a wide range of options will be available to cater to residents of varying ages and family types including singles, couples, families and single parents. Learn more about Waingakau below. Perhaps the most important factor though is the focus on the cohousing principles of building a supportive and aspirational intergenerational community; where people look out for each other and want to contribute to the thriving, positive community that they live in. Learn more about cohousing here. Imagine living in a community where you know all your neighbours and care for their wellbeing. You bump into friends as you walk to or from your car along one of the many garden-lined pedestrian paths. You regularly join your neighbours for a meal in the shared common house, eating food freshly picked from your community garden and food forest. Your children play with other families’ kids in one of the green open spaces and playgrounds you helped plan. You feel safe in the knowledge that there are no cars and the kids are being watched by the community, bringing back memories of your childhood. There are other like-minded people close by willing to lend a hand to babysit, or for parenting support, when you need a break. As a grandparent or elderly member of the community, you feel valued and socially connected; you are engaged in both providing and receiving support. Your life in this community feels meaningful. Waingakau aims to foster a ‘real’ community feeling, encouraging the neighbourly support found in communities of yester year in a future focused, aspirational environment. The village design encourages an inter-generational mix of household types (single people, couples, families and single parents with children) for of all ages. Ths village is designed to give residents maximum opportunity to interact with each other whilst also providing privacy. Home entrances face each other and are grouped around common shared green space encouraging social gatherings. As a resident of Waingakau Village you will be engaged during the design and build phases - you will help co-design your community, fostering a strong sense of belonging. 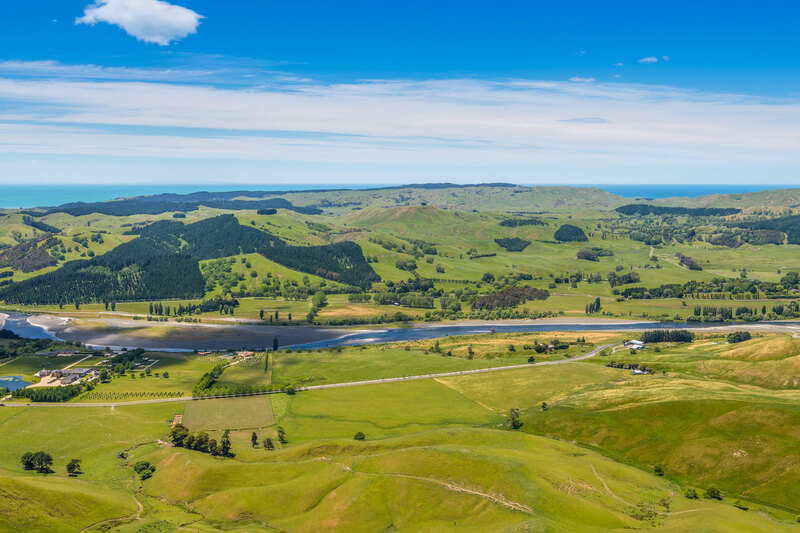 Waingakau is set on 15.5 hectares semi rural land located in Kingsley Chatham, on the western edge of Flaxmere; it has panoramic views towards Te Mata Peak and the Kaweka and Ruahine Ranges. The land is bounded on the east by Kirkwood Road and to the north by The Village Press, an olive oil producer on a small rural block. 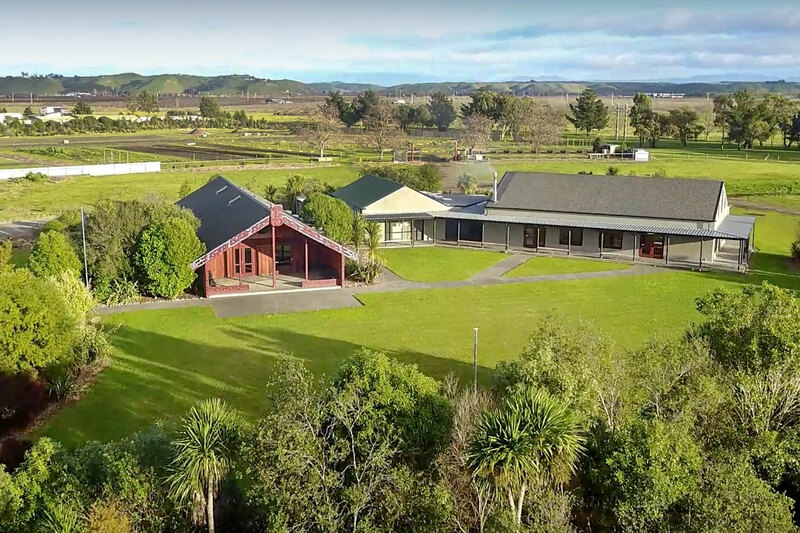 To the west is 5.4 acres of community gardens managed by Te Aranga Marae (in partnership with the broader community), and Kimi Ora School Community School’s large playground. There is currently a 7 acre parkland between the development and The Village Press which has been earmarked for a productive food forest. Waingakau Village will have 120 homes in total. 76 of these homes will be in a cohousing village with the remaining 44 homes in a conventional suburb. All of the homes will be quality, warm, healthy and affordable. Each household will have an independent, private home and backyard in addition to shared community space. 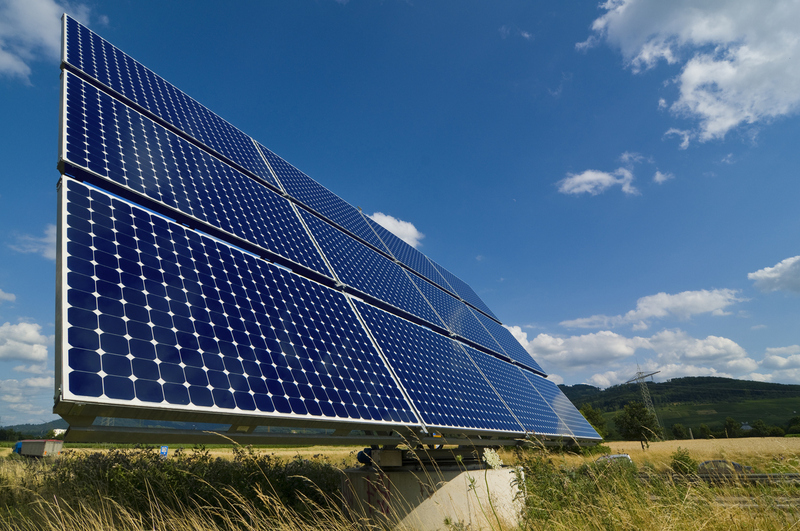 The homes will be passive solar energy efficient. They will be a combination of terraced and free-standing houses. Houses will be single-storey with a very small number of two-storey houses to be located adjacent to public open spaces. In a cohousing development, cars are parked on the periphery of the village with pathed pedestrian networks from homes to common facilities to encourage social interaction. This development will deliver high quality homes at approximately $2025 per square metre – this cost was the average quality build cost for Hawke’s Bay as at August 2017. Waingakau is affordable as the homes will have a compact footprint, so will use less materials and energy, and the land is cheaper. As an initial indication, based on these costs homes will be priced from $140,000 to $380,000 for 1 to 4 bedrooms. Housing will be available for mixed economic situations from subsidised rental homes, assisted purchase, market rental properties, through to owner occupied properties. If you are interested in buying or long term renting register your interest here. Te Aranga Marae, an urban marae that opens its doors to all; it will be one of the common houses and the community marae. 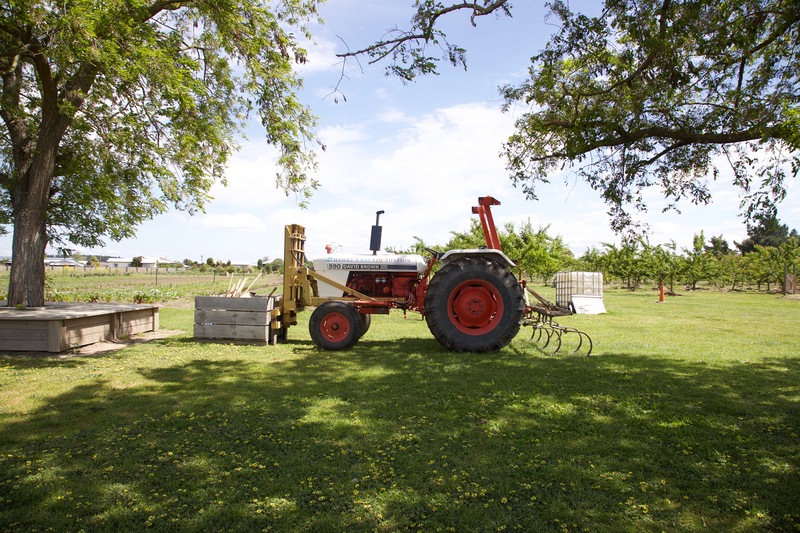 Te Aranga Marae also looks after 5.4 acres of community gardens where residents will be able to pick freshly grown vegies. Additionally, a food forest that provides free organic fruit and nuts to the community and becomes a self-sustaining small social enterprise has been proposed, and Bostocks Organic Cafe is a 2 minute walk away. The newly built Kimi Ora Community School is a neighbour and their modern gym will be open to the public after school hours. Three childcare centres are also within easy reach - two of which are only a 5 minute walk away. Co-op community dairy with low-cost healthy food, a focus on zero-waste bulk food systems and mostly wholesale organic products. The dairy will not sell alcohol or cigarettes. Pop up cafe offering healthy and tasty meal options at affordable prices. Health and wellbeing centre with doctors, nurses and integrated holistic health services. Small business incubator with mentors to encourage local enterprise. Te Taiwhenua o Heretangau and Hastings District Council. These organisations are committed to developing thriving, positive and aspirational communities in Hawke’s Bay. They can both see the potential in this project and strongly believe that Waingakau offers an exciting opportunity to lead the way for contemporary community innovation across New Zealand. This website has been published by Te Taiwhenua o Heretaunga on behalf of the Waingākau Village. Any representation, statement, opinion or advice expressed or implied I this publication is made in good faith and on the basis, that the organisation, employees and agents are not liable for any damage or loss whatsoever which may occur because of action taken or not taken, as the case may be, in respect of any representation, statement, opinion or advice referred to herein. Professional advice should be obtained before applying the information contained in this document to particular circumstances. Original generation time 0.5954 seconds. Cache Loaded in: 0.0163 seconds.